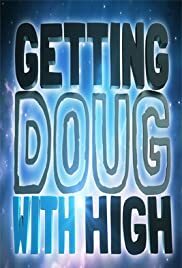 Comedians getting high with Doug Benson. Comedian Doug Benson does his first-ever one hour comedy special at Neptune's Theater, Seattle. Two Comedians, Doug Benson and Graham Elwood. decide to make a movie detailing their lives on the road.